Wednesday’s rugby news has Cheika punished, Genia starting, more debate on the Test exclusion policy and McCaw back from injury. Waratahs coach Michael Cheika has pleaded guilty to verbally abusing a cameraman in Durban last month and will be placed on a suspended six month ban and forced to fork out $6000 in legal costs. 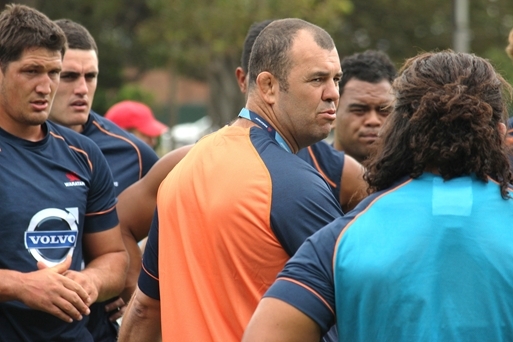 If Cheika breaches SANZAR’s code of conduct between now and August 31 next year he will have the ban imposed. The NSW coach was previously fined for abusing match officials at Stade Francais and may also have been hurt by very publicly damaging Canberra Stadium recently. 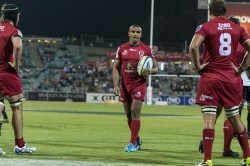 Genia characterised the match as “do or die”, while also citing the desire to be a part of Quade Cooper’s 100th match as a driving factor in his decision to play. Former Wallaby captain George Gregan has urged the ARU to allow players to go on short-term sabbaticals to Europe or Japan, preventing a mass exodus after the World Cup. The Australian Super Rugby salary cap is set til 2017 while Test payments have been reduced from $13,1000 to $10,000. The Brumbies in particular risk losing a host of their big-name players at the end of the season, including Lealiifano, Matt Toomua, Scott Fardy, Jesse Mogg, Nic White, Scott Sio and Henry Speight. 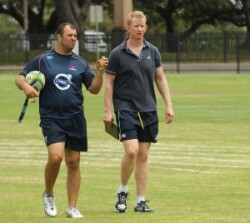 The prospect of a short stint overseas down the track could make the ARU financials more competitive. Richie McCaw is set to rejoin his Crusader teammates after two months on the sidelines with a broken thumb. Although the health of the inspirational McCaw will help Todd Blackadder’s team, the All Blacks legend will ease back into action off the bench against the Brumbies on Saturday. The Crusaders are currently sitting at eighth on the table, hoping to start their finals push this week. This team will also be boosted by the return of All Blacks lock Luke Romano, while captain Kieran Read is likely to start despite a head knock against the Chiefs. 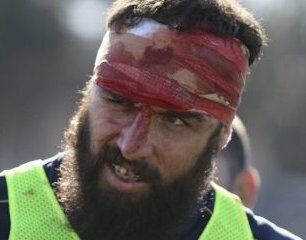 ” Do or die” against the Cru’ at Chch will probably mean the latter; enhanced no doubt by the one eyed Cantebury crowd baying inanely every time Quade has the ball. Hells teeth, it’s the Blues the Reds are playing on Friday not the Cru!!! The crowd won’t be too much different, but I fancy the Reds chances slightly higher in Auckland – despite the Eden Park hoodoo – than in the chullier climate of Chch. 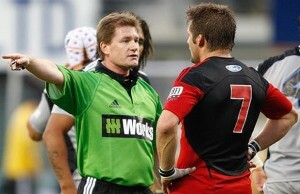 You have a hoodoo when no Wallaby side has won at Eden Park in the last 16 years (or so). Does that answer your question? 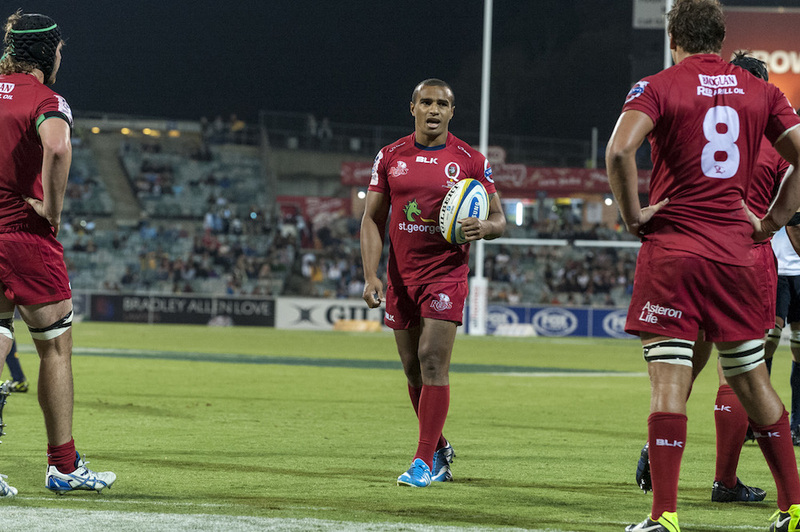 Another point of interest – it was this game last time in Auckland that the win prompted Will to stay with the Reds instead of leaving for the Force. Hopefully there’s another good story for the Reds to come out of this game! All reasonable points, but what the Reds did last time they played the Blues means ……. not a lot. The Reds this time around are struggling (sadly), the Blues on the other hand look (also sadly) like they might be experiencing something of a resurgence. I hope, for a lot of reasons, that the Reds can do the business on Eden Park on Friday, but the Reds D was totally at sea last weekend against the Canes. It will need to improve significantly to contain the Blues. If what they did last time means not a lot then why the hell do you bring up a 16 year Eden Park hoodoo when quite clearly, by your own reasoning, means not a lot! I was about to comment that the $3100 reduction was hardly worth the smack in the face to the players, and that maybe the same could be saved by a minor reduction in executive salaries… but then i got the calculator out… that’s a lot of money! ha! not a chance little man cheik’s can keep his ego in check for that long… I hope he likes fishing, he’s gonna be gone a while. Since when has a cameraman been considered “…match officials and persons charged with running the game,”? And a six month sentence is appropriate for swearing at a camera man? Imagine what you’d get for a tip tackle or punching an opponent! Geez the adjudicating officer must be naive if he thinks that the cameraman really felt in fear of his personal safety. Its just an hysterical over-reaction by the adjudicator. The South Africans, who seem to run Sanzar completely, have presided over much worse incidents and exonerated players and officials for much worse than a few F-bombs. Go back over the incidents not referred or disciplinary hearings where sentences were ridiculously light, especially by SA officials. and you will see what I mean. And Stuart Berry is still reffing Super Rugby after gifting the Lions two games this year. 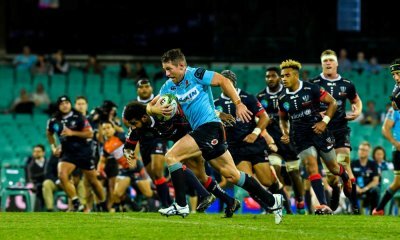 Reds have the 3 teams of the NZ conference to play (blues this Friday and Caders, H’landers at Suncorp) and then we play Aus teams with the Brumbs out the way. 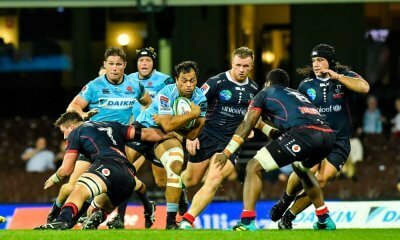 The form of the Force, Rebels and the Tahs can suggest that we’re a fair chance of beating them all and I could see that the Reds v Tahs (in Suncorp) could be a crunch game if we start converting these close losses to wins. Write us off all you like – anything’s possible in rugby. I’d love to see you right there Waz. I wouldn’t write the Reds off but I would say this. Given the Reds form, what makes you think they can beat all of those teams? Particularly the Saders, Force and Hurricanes? Highly unlikely. 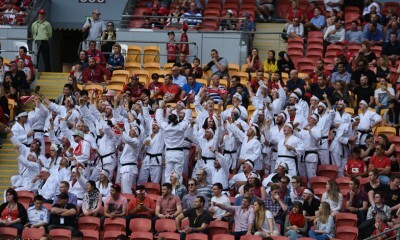 Only the Brumbies and maybe the Force will make the finals. Played the Canes Friday gone JPQ. If CFS can stay on his wing instead of letting tries in we have a shot at winning that game (being there it was nice to see that our forwards are up to the task against any S15 team). Saders we play well against on a Sunday afternoon. Tahs – well the apple doesn’t fall far from the tree and Cheika can’t keep his cool under pressure and it’s looking the same for his team (again). Eeeeek dont jinx us with them rebels dude, they’re doing it the hard way but I think they’ll be handful for most sides towards end of season. Especially in Melbourne…. Yes good luck “getting” the Rebels on current form. Need all the luck we can get haha. I fully expect to be laughed off this website but I really think that we’ve been there abouts in most games we’ve played this season – just on the wrong side of the ledger with the final result. 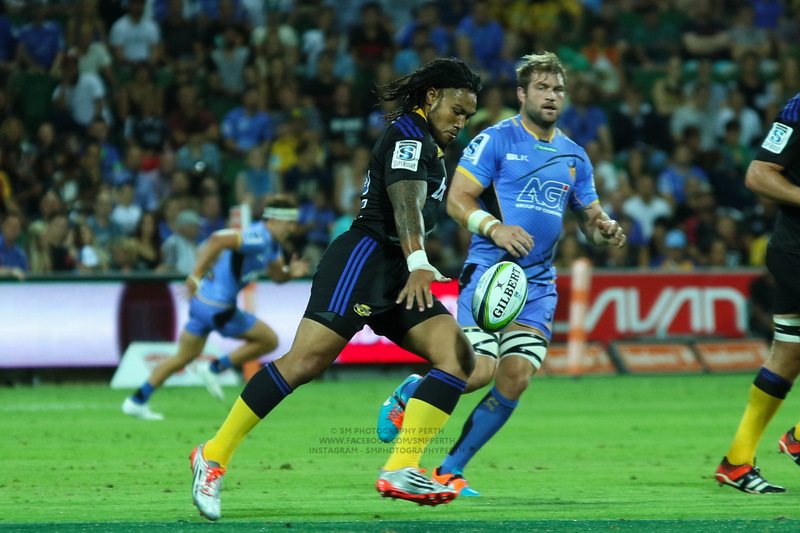 Just to be fair to CFS it was JJ Taulagi’s wing that Jane scored his tries down.